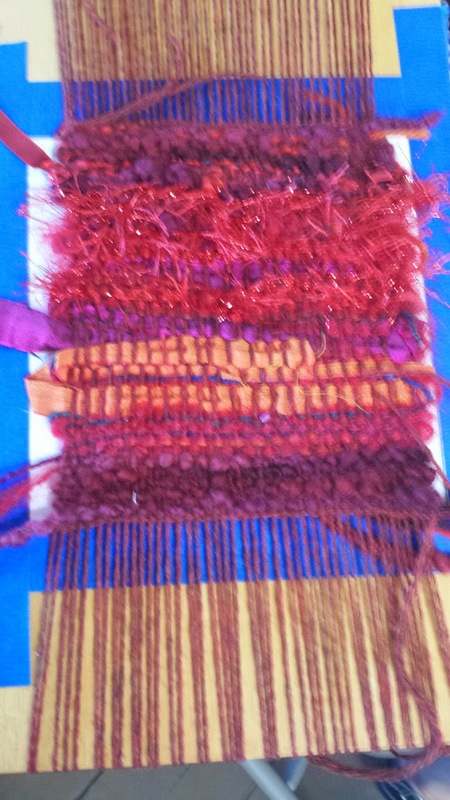 I have had the recent pleasure of teaching beginning weaving to a wonderful group at Living Art of Montana. 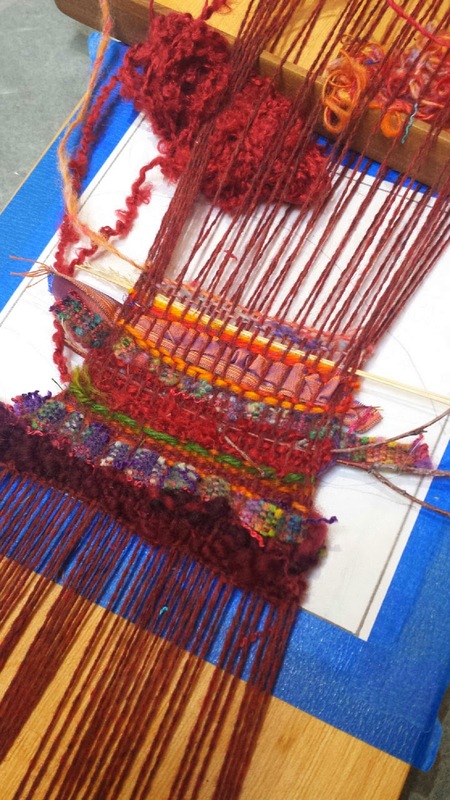 In a series of 4 classes, students created the pieces below. 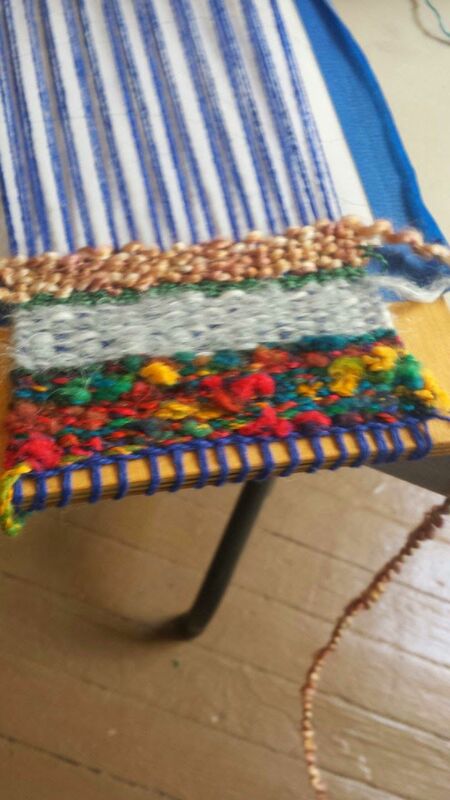 Upon completion, students were asked to write a paragraph starting with WEAVING IS….. 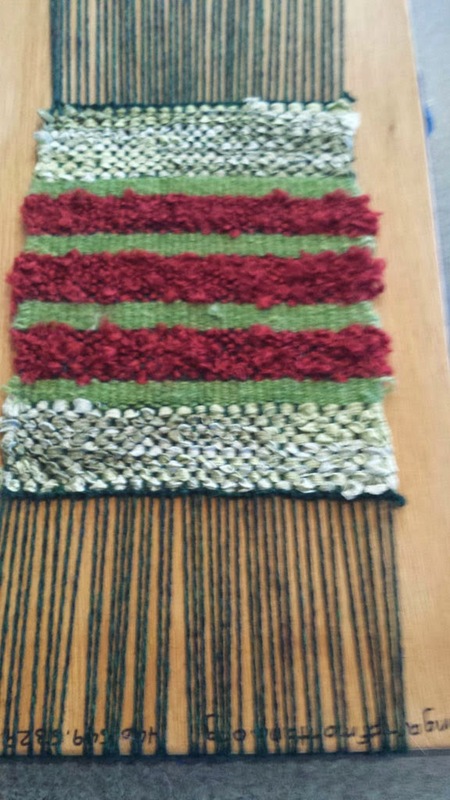 I SEE WOVEN THINGS EVERYWHERE! WHERE IS THE ME I WAS? This entry was posted in Service, Teaching, Workshops.